The Cape Town Balloon & Event Co. The Cape Town Balloon & Event Company are a flexible and dynamic company specializing in Balloon & Origami decor. We are strong on personalized attention with innovative decor and trend relevant ideas. 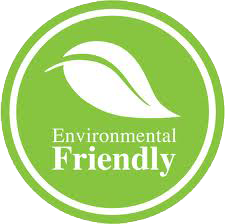 We are an ECO friendly company, Our biodegradable balloons are made from natural latex which biodegrades within about 6 months, they are also traded fairly and have been certified as coming from a sustainable source of natural latex. Our range of natural ribbon is compostable and dyed using natural dyes. We have a minute footprint on the environment. PLEASE NOTE: We will not, under any circumetances, supply Balloon releases. Littering our Beautiful home is not a celebration of anything.